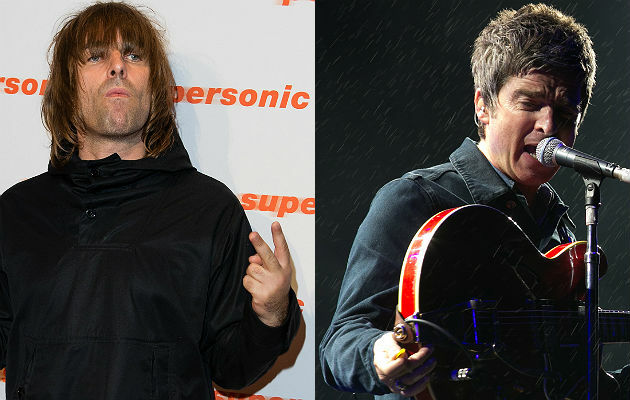 Liam Gallagher has seemingly once again hit out at brother Noel, for ‘brown nosing U2‘. Today saw Noel and his High Flying Birds announced as support act for U2’s upcoming Joshua Tree UK and European anniversary tour. In the wake of the announcement, Liam has taken to Twitter to write: “I see all that brown nosing is finally starting to pay off. NO SHAME” – which many are assuming is aimed at his brother and former bandmate.